Bright, cheery, and fun, this color combination will breathe life into your wedding reception without seeming too harsh. With yellow as the bright component bouncing off of beautiful silver and warming up cold white, it creates a comforting place–like a warm summer day. 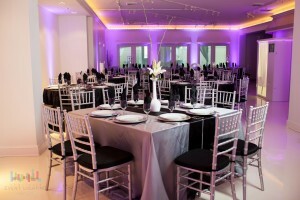 Try this tips when choosing this color scheme to make your event feel and look beautiful. We all remember the color wheel of grade school: the complementary and analogous color schemes. 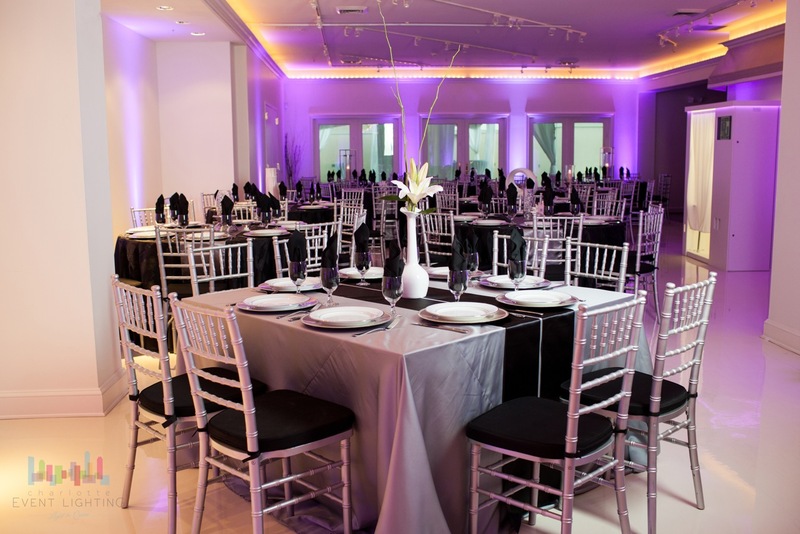 But when it comes to a wedding, just how important are your color choices? Can they really make or break your wedding?